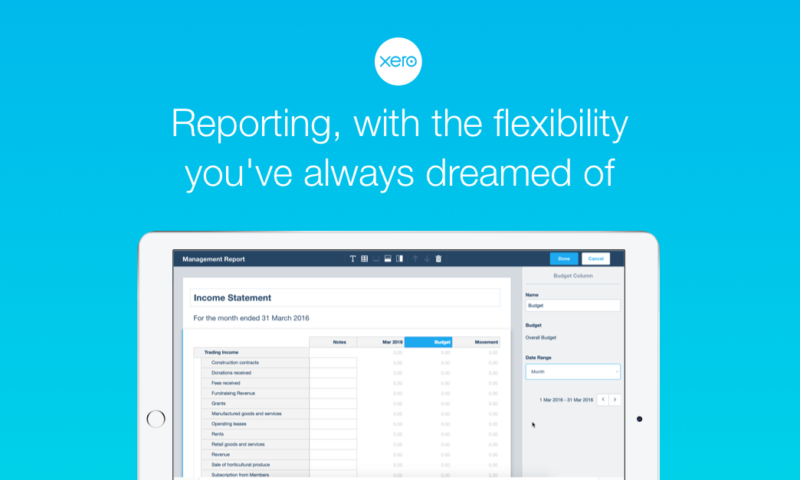 The Xero NZ Roadshow is coming! 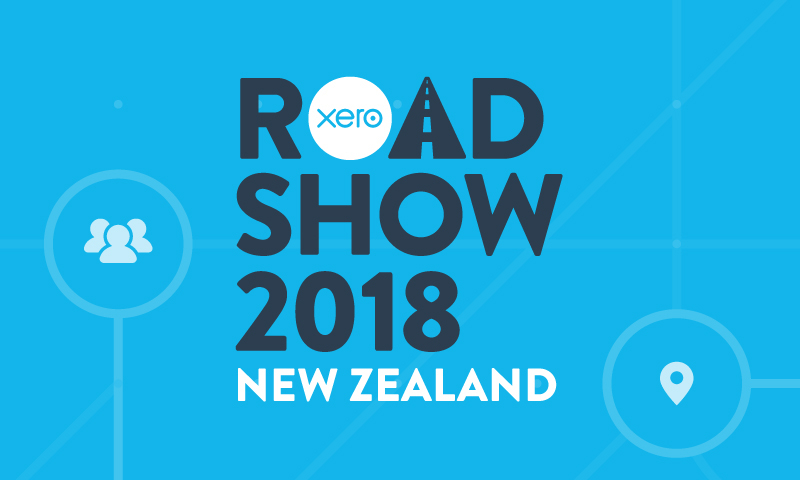 It’s that time of year again – our epic annual Xero NZ Roadshow is coming to a town near you! We’re getting ready to travel the country, visiting 16 locations around New Zealand from Whangarei to Invercargill between 16 October and 6 December. We’re inviting all accountants and bookkeepers to join us, and for the first time ever we’re also inviting small businesses along. 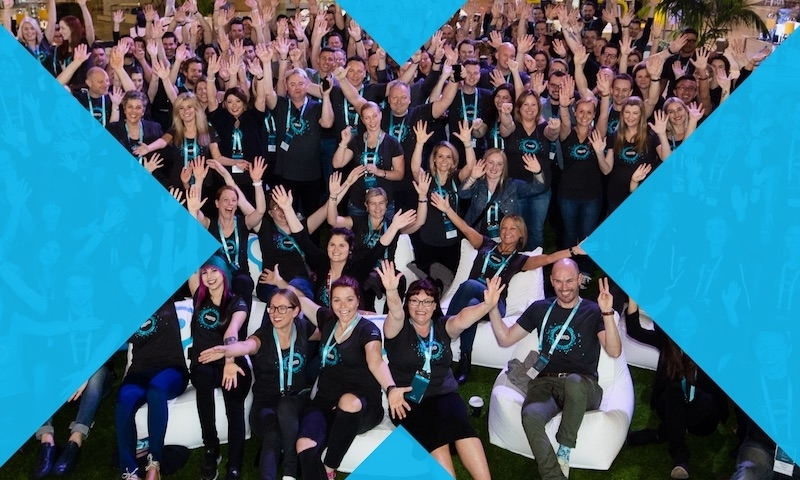 The Xero NZ Roadshow is your best opportunity to connect with product experts and partner consultants. Whether you’re focused on strategy or the day-to-day running of your practice, you’ll have the opportunity to get what you need out of this full-day event. Learn about the investments we’re making in our platform to enable our partners and customers to do the best work of their lives. 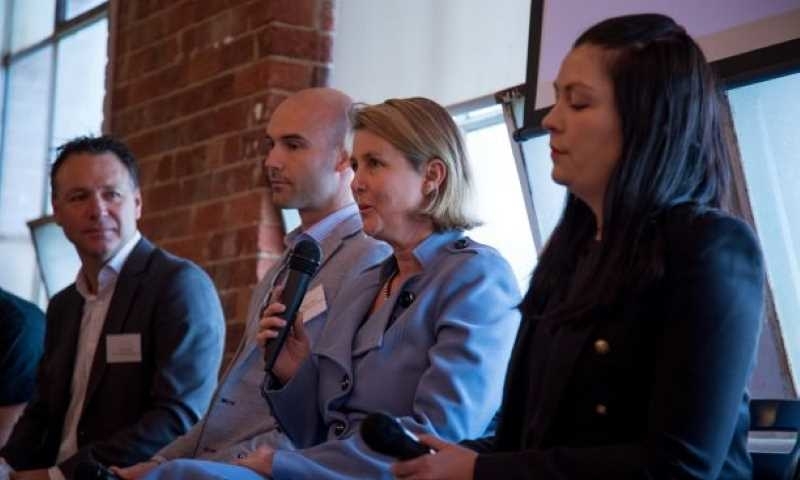 Come along to hear experts share insights about lending, finweb, AI, automation and more. As well as our interesting and informative keynotes, you’ll also have the opportunity to connect through break-out sessions, Q&As, and demonstrations. 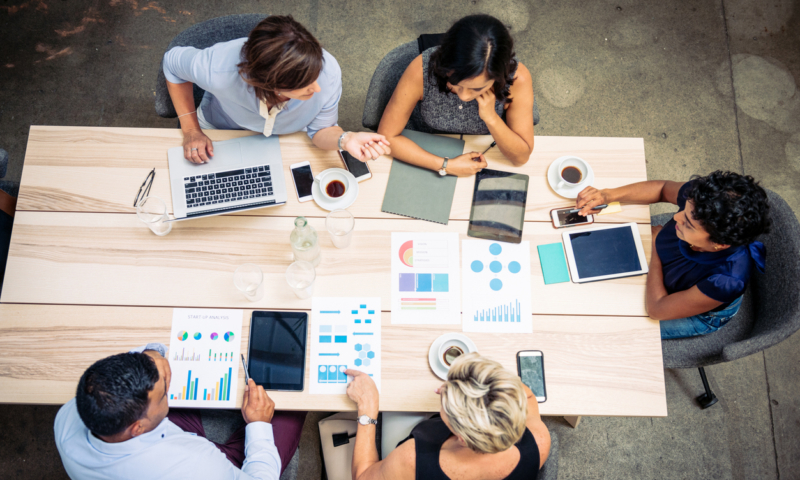 By attending this full-day event you can earn up to six verifiable CPD hours for CAANZ and CPA and 15 points for ICBNZ Bookkeepers. For the first time, we’ve created tailored agendas so that both our partners and small businesses can make the most of each day. We’re offering small businesses the opportunity to drop in to any of our locations during the day to chat with our Xero experts, have any of their Xero questions answered and learn how to boost their business with our app partners. 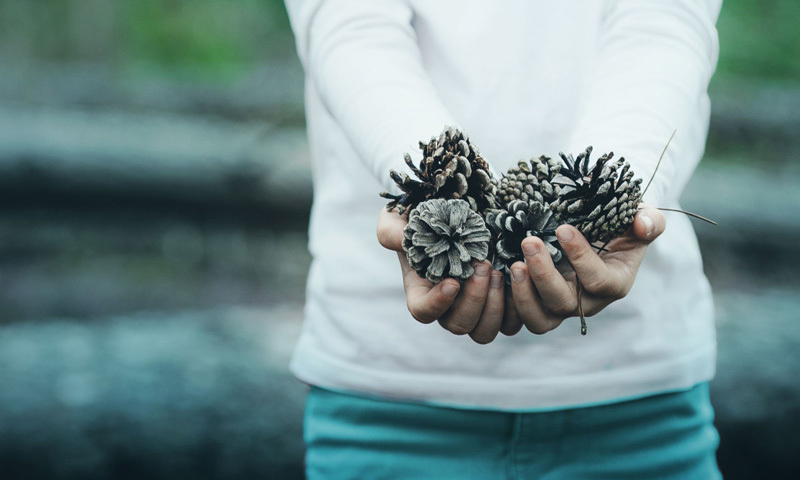 If you can’t make it along during the day, or if you want to learn even more, you can also register for an evening session in Auckland, Hamilton, Tauranga, Wellington or Christchurch. 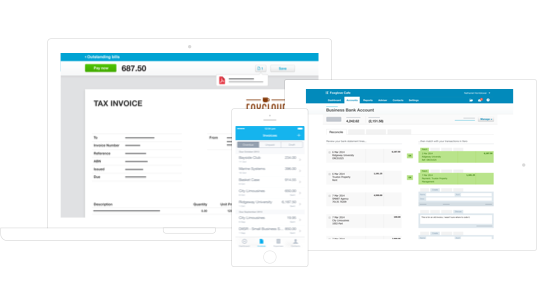 During these sessions we’ll share information about our app partners, and Xero products and features that will help you run your business more smoothly. Spaces for the evening sessions are limited. 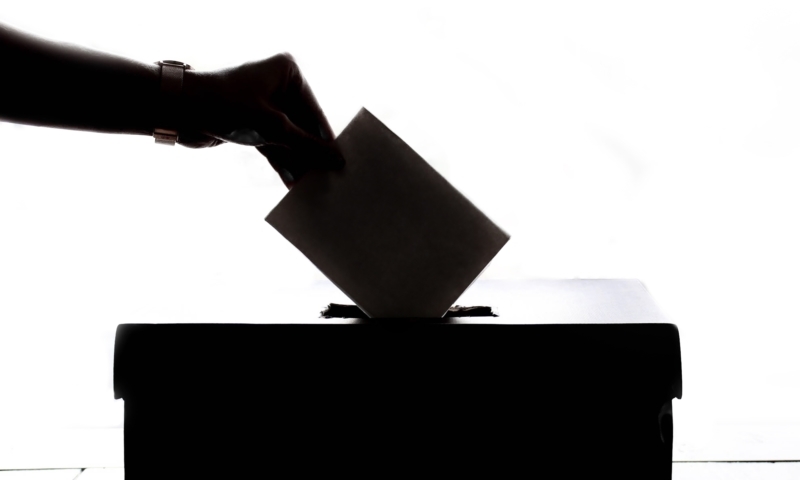 Registrations are now open for everyone – whether you use Xero or not -and you can find more information about what’s on the agenda and where we’ll be on our website.